The holidays should be about happy times. But when the unexpected happens – everything from frozen pipes to break-ins – it can put a damper on the season. From November to New Year's Day, thefts, burglaries and property crimes increase. Every year, there are reports of thieves stealing everything from Christmas trees to gifts from parked cars and homes. Canadian Living magazine reported in 2015 the average Canadian planned to spend $766 during the holiday season. Don’t let your hard work and hours of choosing the perfect gifts go to waste. Be sure about what kind of coverage you have during this time of year. 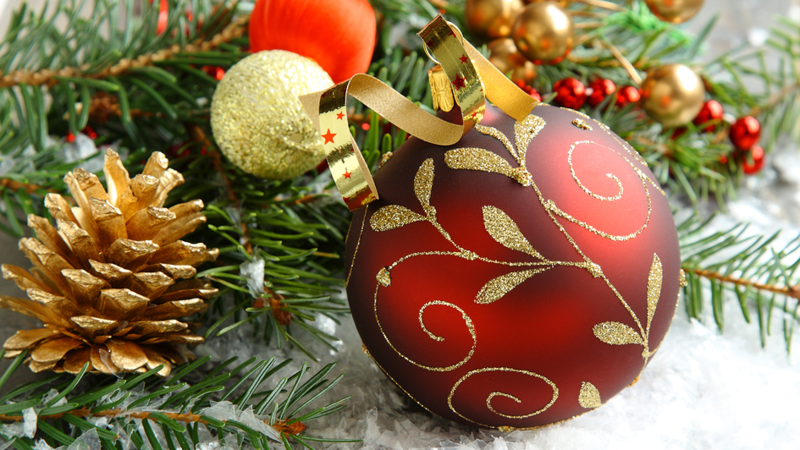 What are the benefits of home insurance, especially during the holidays? Protecting the biggest investment in your lifetime means less stress. With a good home insurance policy you will never have to worry about anything bad happening to your home. If there is a loss of use of your home due to a covered claim, your insurance company will pay for additional living expenses so your household can maintain its normal living standard. Does home insurance protect me if someone breaks in and steals my gifts? Off course it does. Your home policy will ensure your stolen content is replaced with new items. Just make sure you have an inventory of the gifts you bought. It’s not necessary, but it make your claims process easier. And, if you have claim protector with your home policy, the first claim will not affect your insurance rates for the next year. What if my car gets broken into and gifts are stolen? Any damage to your car will be covered by your auto insurance company. This will not affect your auto policy rates as long as it is reported to the insurance company or the police within 24 hours. Your gifts will be covered by your home insurance policy since it covers your belongings worldwide. How can I be sure I have the proper coverage to protect myself from any of these incidents? The easiest way is to have a conversation with your insurance provider to ensure your coverage needs are being met. However, if you would like to have that conversation with one of our Smart Brokers, give us a call at 1-800-268-7649. Make sure you have peace of mind this December, because the holidays are a time for love and laughter, not worrying.